We’ve launched an amazing new feature for your online store: the Store Collection Element. Now it is even easier to create your online store and start selling right away! 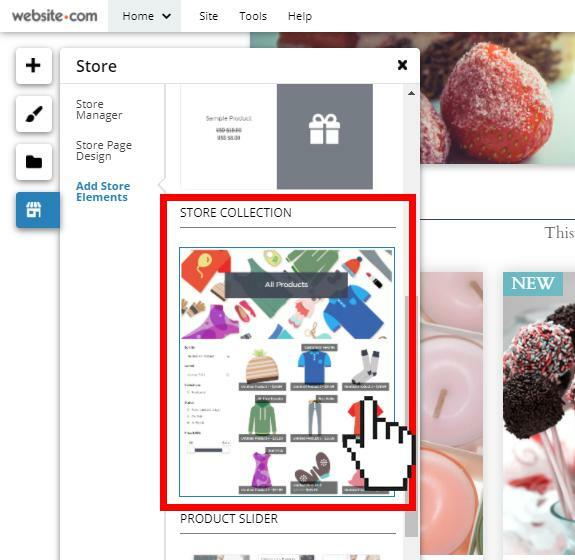 If you already have a store, in the Website.com editor, click the “Store” icon and add a “Store Collection” element on your page. The Store Collection element showcases all of your store products and collections. It gives your shoppers the opportunity to sort through your products by various options, such as price, title, product status, etc. 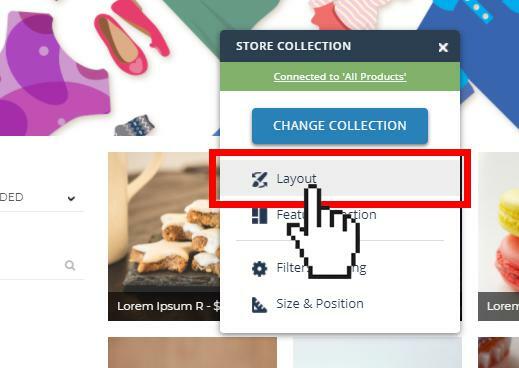 You can choose to customize your Store Collection element layout and other settings. Note that when you first create your website, if you choose to create an “Online Store,” you will automatically have a Store Collection element on your website.